Your body is comprised of many parts, each one serving you in a unique way. 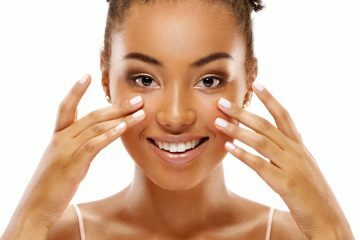 Your skin is your body’s largest organ, which means focusing on the proper care of your skin is a must. 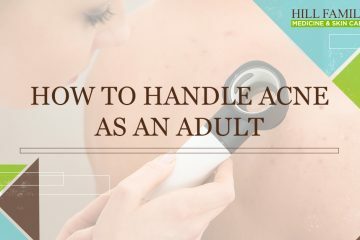 Whether you need advice on how to decrease acne breakouts or you have a more serious concern, such as skin cancer, we want to provide you with the information you need to make healthy choices for your body. 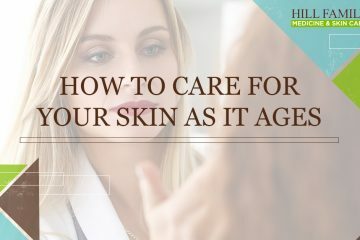 In this portion of our blog, we will focus on insights and tips for taking proper care of your skin throughout every stage of life. Our physicians look forward to helping you keep your skin healthy and beautiful.